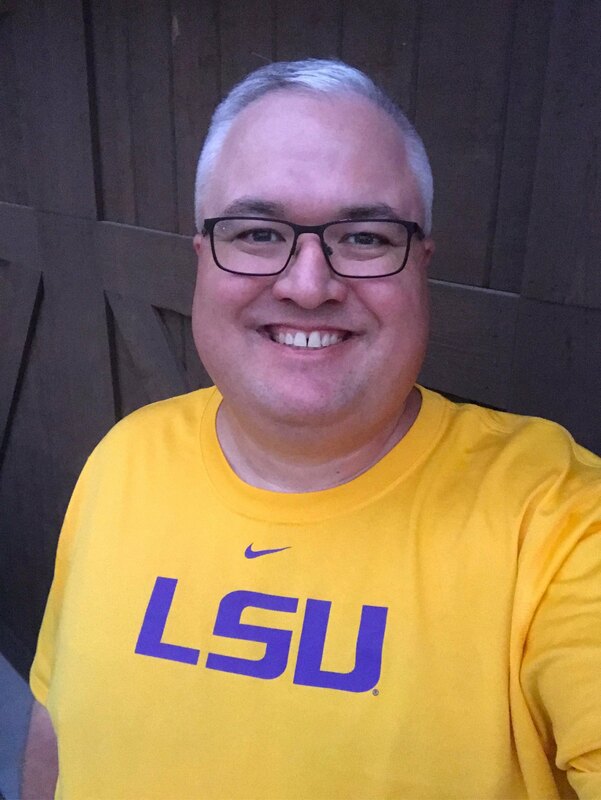 No-Repeat LSU Shirts, Day 17: The End! Picked this dri-fit shirt up for tailgating in the heat outside Cowboys Stadium before the LSU-TCU season opener in 2013. And that does it for all the LSU shirts that currently fit.